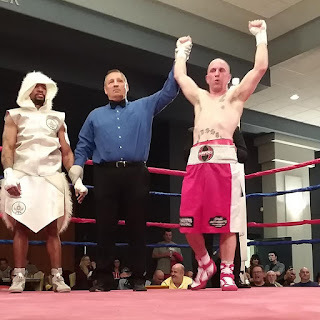 Jack Loew's May 25 show at the Metroplex in Liberty Township has its first finalized match as Mike Conway (3-2-1) will make the trip from Pittsburgh for a regional showdown against hometown favorite, Vinny O'Neill in a 6-round lightweight bout. 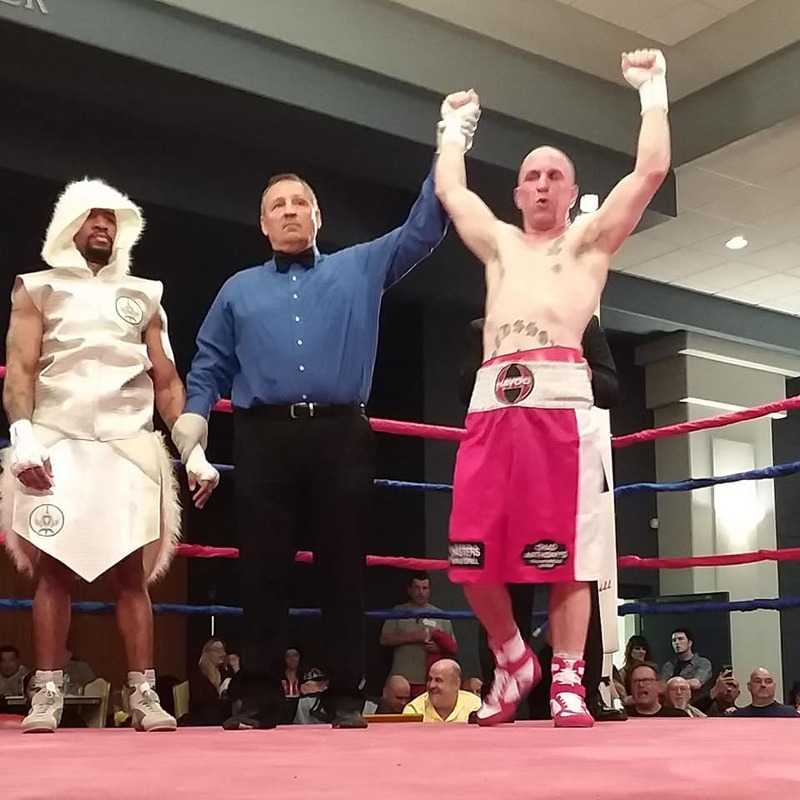 O'Neill, who trains at Southside Boxing Club, looked sharp his last time out after a nearly three-year layoff in his unanimous decision victory over James Lester in November at the Palermo Center to improve his record to 4-2-1. While O'Neill is coming off a victory, the 24-year-old Conway is coming off a disappointing draw in a bout which he appeared to win back in February at Mountaineer against David Pena. BoxRec.com also has an opponent listed for another Southside Boxing Club fighter who will be making his pro debut. Rocco Nolfi, 30, is scheduled to take on 25-year-old Davmond Carter of Jamestown, NY in a 4-round heavyweight attraction. 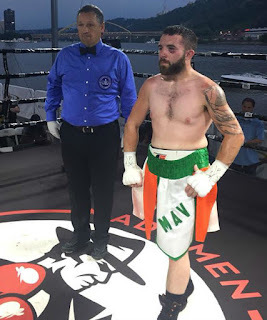 Carter, who lost to Youngstown native Daniel Infante in November at the Palermo Center rebounded with an impressive second-round knockout victory over previously undefeated Michael Manna in Pittsburgh earlier this month to improve his record to 1-1. Also slated to appear on the card is Youngstown's top prospect, super featherweight Alejandro Popo Salinas who was victorious this past weekend with a 5th round knockout victory over Mexican Pablo Cupul in Atlantic City to improve his record to 10-2 with 9 victories coming by way knockout. More information on the pro-am event including ticket information will be available soon.